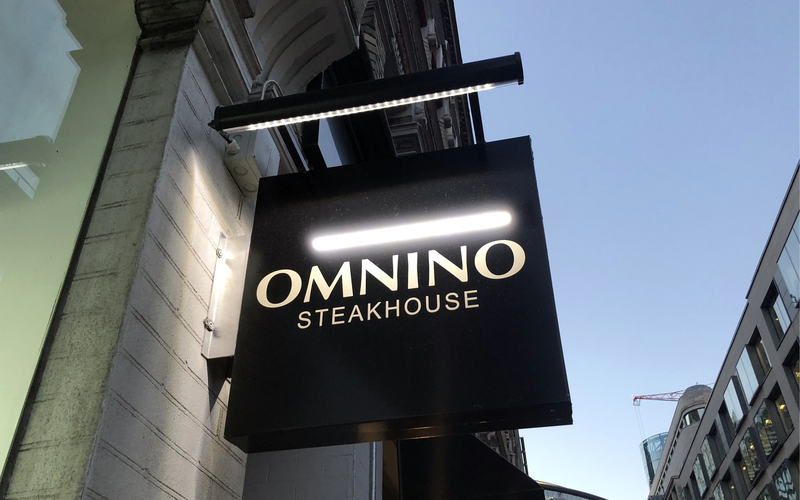 It was a chilly February evening that we ventured out for our first Meat Meet of the new year so required something a bit special, so a visit to the St Paul’s Omnino felt like it could fit the bill. 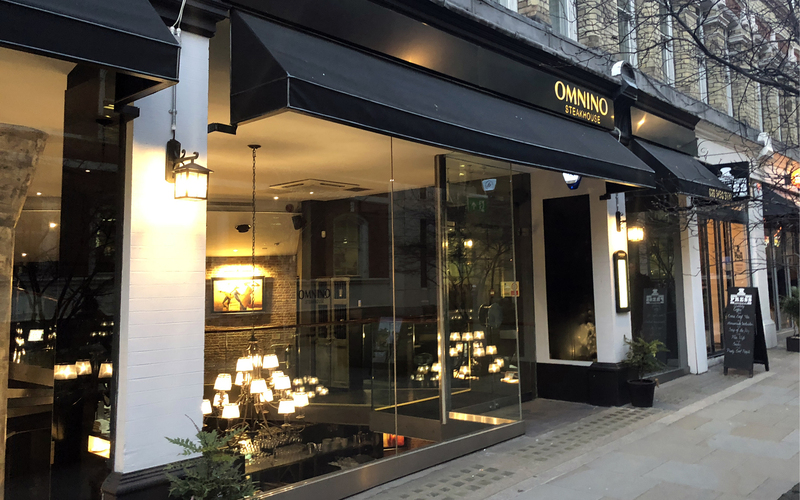 There are two Omnino restaurants in the city, one in Leadenhall and one in St Paul’s. The Bride Street restaurant is tucked down a quiet pedestrian area just off Fleet Street and from the outside it promises an air of elegance. The restaurant itself has a slightly topsy turvy layout, with a bridge spanning the main dining area which is set in the basement level. Above this sits a small but perfectly adequate bar offering a good mix of cocktails and South American brews. We had the private dining section, which was tucked away on the ground floor level. 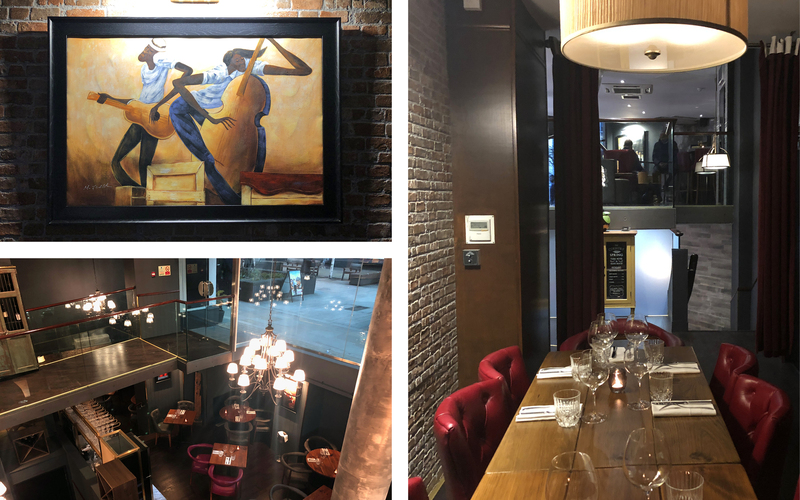 It was a great size for our party of ten, a cosy space that was flanked on one side by a fine selection of Argentinian wines and the other, a rather colourful depiction of a jazz club, which is a theme across all of the restaurant’s artworks. We had a dedicated waiter for the evening who was very attentive and gave us the full run down of what was on offer. 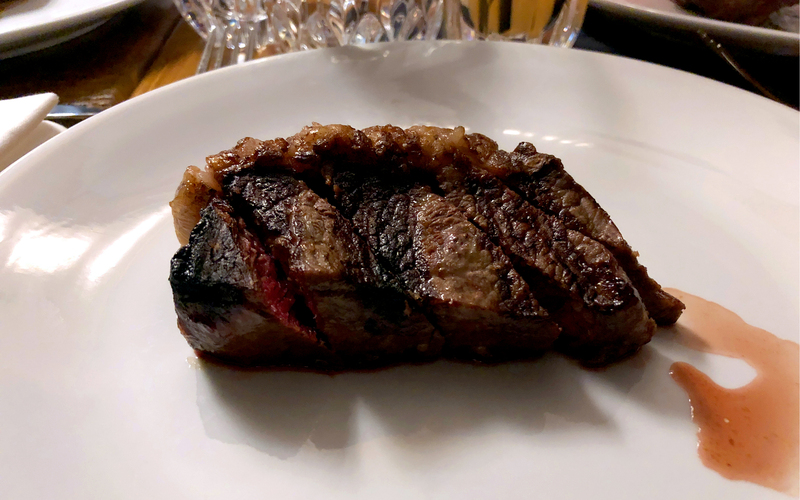 There is an excellent range of beef, as you would expect, but even more so than the usual fare from London steak houses. 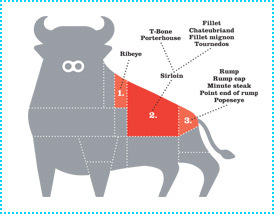 The choice of steaks come from across the globe, from Argentina (expected), Australia, USA and the UK. 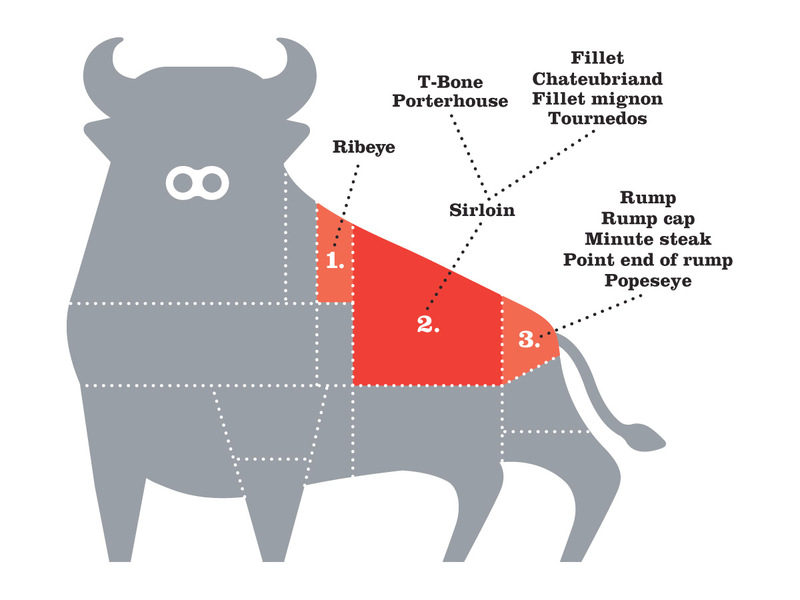 They do offer picaña cuts (popular is South America and come from the rump area) and also marinated steaks, which offer another level of choice. Due to the size of our party, we had the set menu II which was perfect. A good choice of starters with the Empanadas and Chorizo sausage being especially tantalising. 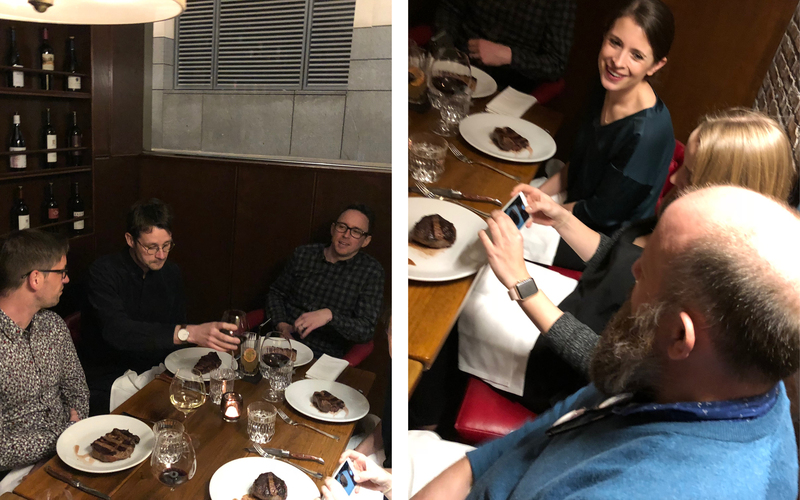 The best thing about the starters was that they were a great taste of South America, which added to the experience, but above all they were very light, so as not to spoil the main course! 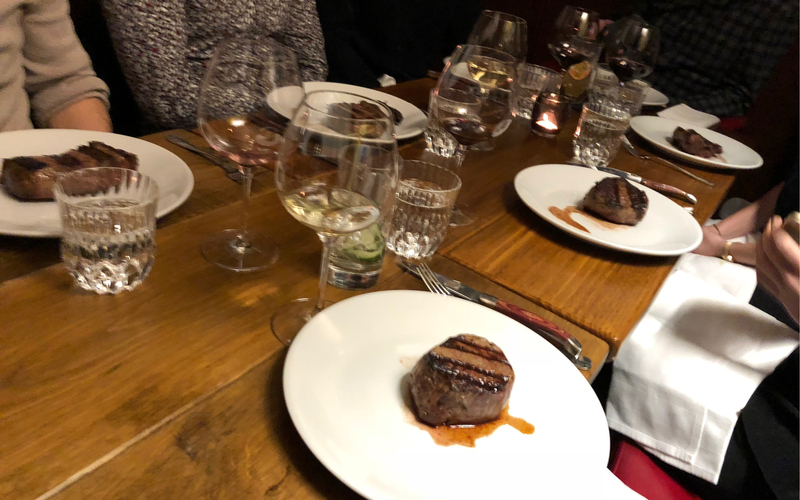 For the steaks we had a choice of the Lomo 250g fillet, a Waygu Grade 5 250g Picaña, a 400g Ribeye and Sirloin and a 450g Rump. As always the fillets were a popular choice. All of the steaks were cooked to perfection and so flavoursome, not overly salted as can often be the case. We opted for simple sides of hand cut sweet potato, wild mushrooms and seasonal vegetables. There were some great accompanying sauces that spiced up the proceedings including the Chimichurri and Salsa Criolla, alongside Pepper and Bernaise. For wine we went with two Malbecs (when in an Argentinian restaurant! 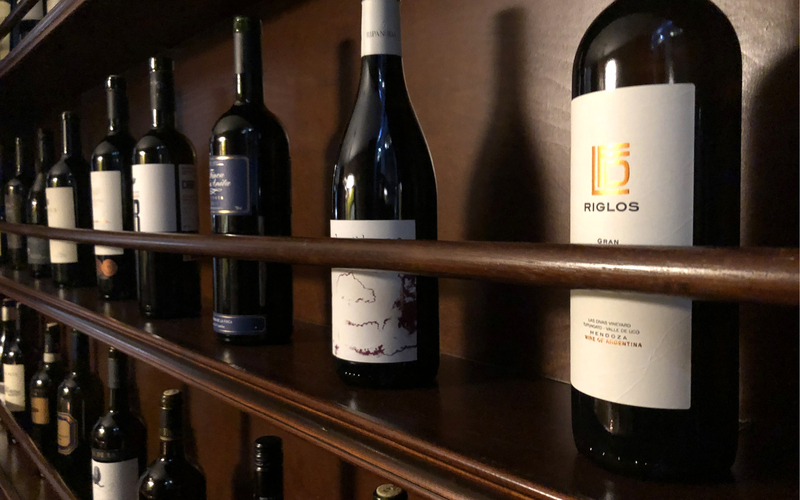 ), the Atamisque and Susana Balbo as well as a Sherwood Sauvignon Blanc. 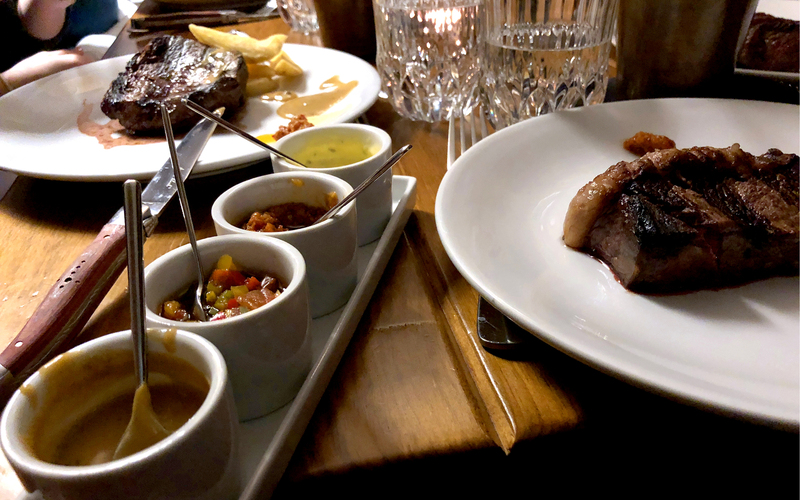 Overall this was a great experience, a slightly quirky restaurant, offering an impressive range of steaks with some local Argentinian/South American inspiration thrown in and great service. We would definitely be back, maybe to try the Leadenhall venue this time.